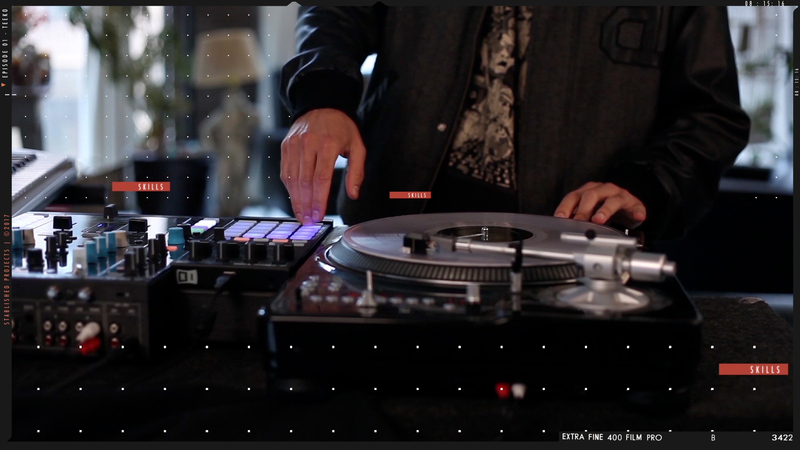 Sight By Sound is a video series on the modern music production process, from emerging talent. 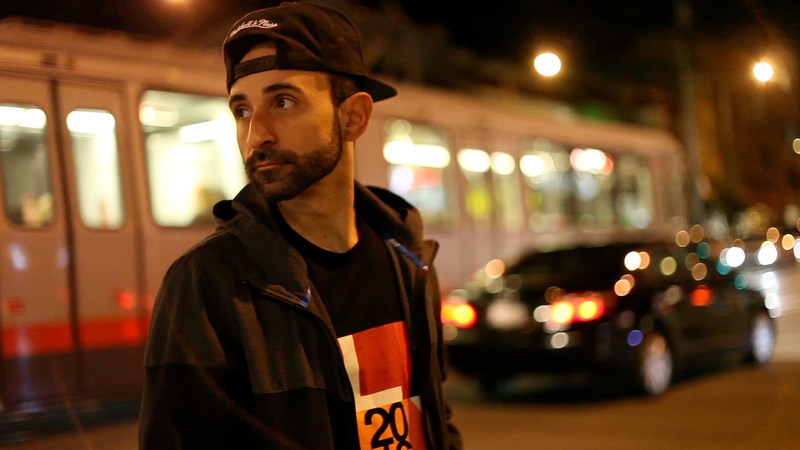 Episode 01 features turntabilist/innovator/producer, Teeko, from San Francisco, CA. Witness his mastery, and experience a new style of media collaboration. 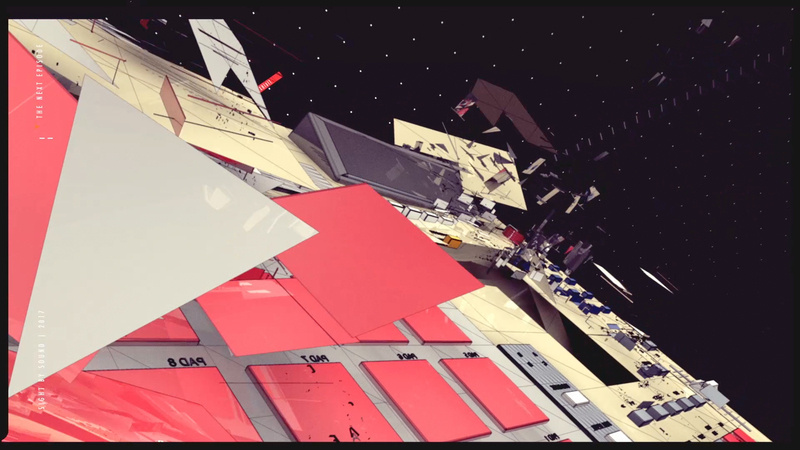 Concept, Direction, Production, Edit, Sound, Design & Animation, by Stablished Projects.